Perfect place to stay whether you are in town for business or for pleasure. 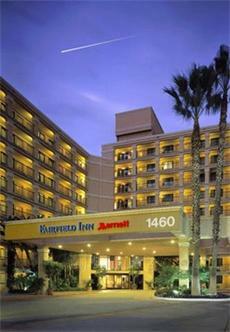 We are located only 3 blocks from the Anaheim Convention Center, a nice walk and a great way to enjoy all of the changes our city has made and continues to make., The hotel pool deck is under renovation and will be closed beginning September 2, 2008 through September 18, 2008. Minimal guest impact is expected.